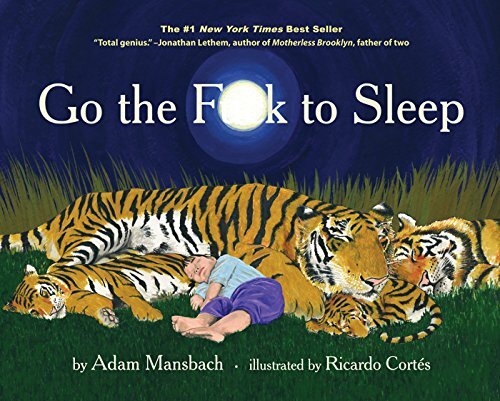 Product prices and availability are accurate as of 2019-04-18 17:40:18 UTC and are subject to change. Any price and availability information displayed on http://www.amazon.com/ at the time of purchase will apply to the purchase of this product. 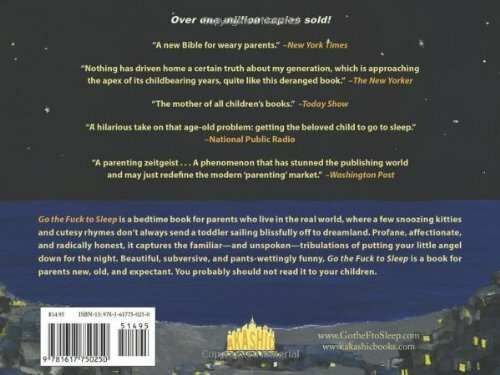 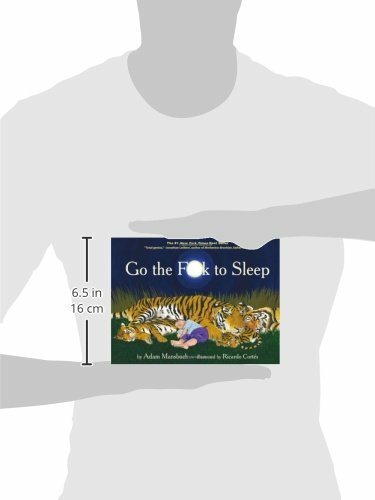 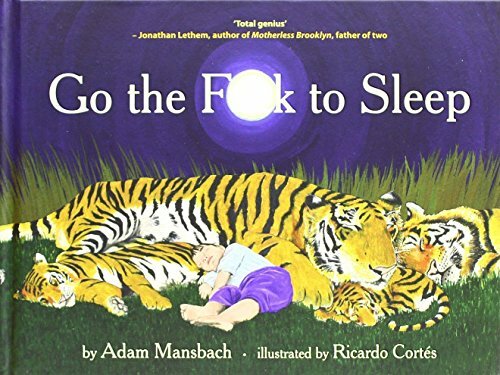 Seriously, Just Go to Sleep, a children's book inspired by Go the F*** to Sleep and appropriate for kids of all ages, is also available, as well as Seriously, You Have to Eat for finicky ones everywhere!